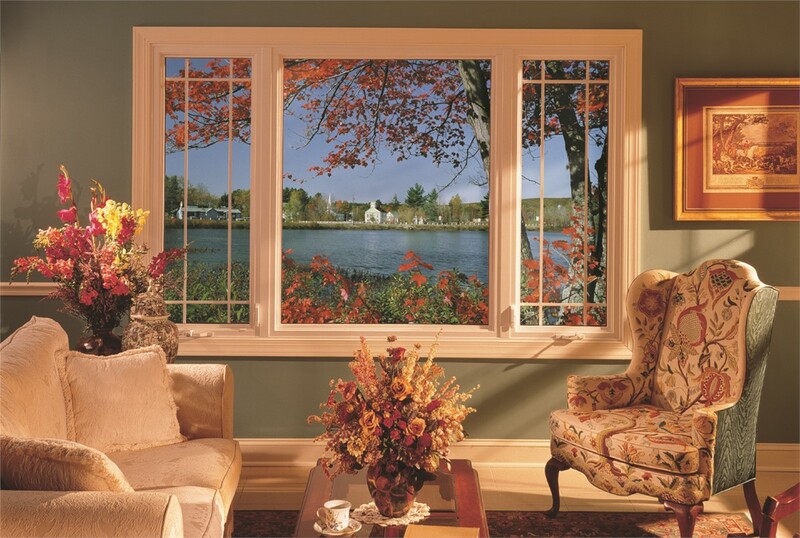 From awning windows to garden windows to bay and bow windows, we have energy-saving options in every design. 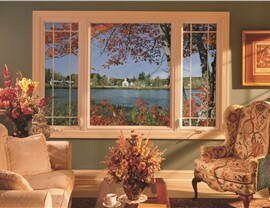 Did you know that up to one-third of your home’s total energy loss could be due to outdated windows and doors? 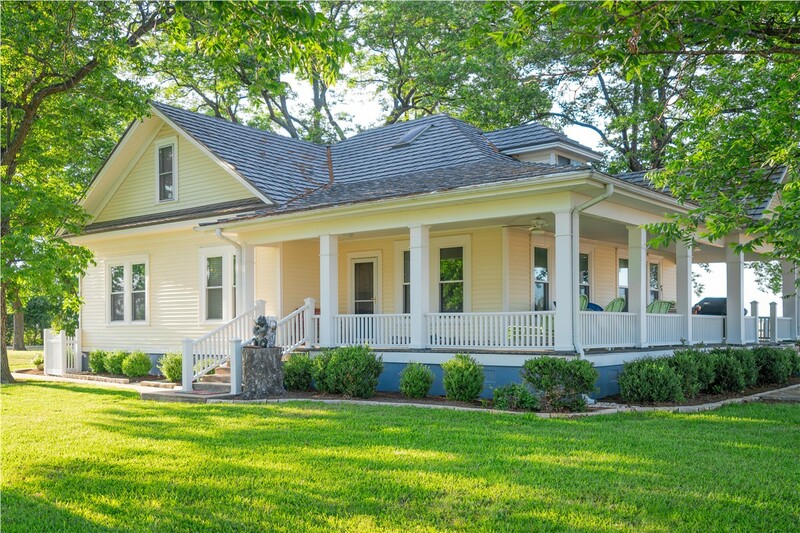 Upgrading the windows of your Janesville home is one of the best ways to enhance energy efficiency, save money, and increase your overall property value. At Mad City Windows, we offer only the highest-quality replacement windows that have been proven to withstand the Wisconsin climate while adding a touch of sophistication and style. 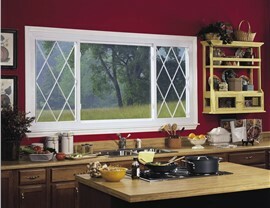 Not all Janesville replacement windows are made to blend in—and Mad City’s bay and bow windows are proof of that! These uniquely three-dimensional windows create an immediate focal point for any home, inviting tons of natural light through as many as five large glass panes. Work with our window designers to choose your preferred frame color, window units, and other styling details, and then relax while our factory-certified crews complete the installation! 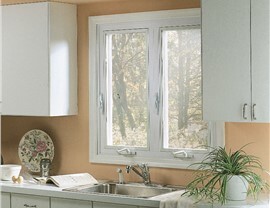 Compared to standard flat windows, garden windows are another eye-catching design. Similar in concept to bay or bow windows, these windows jut out from your home’s outer wall with clear glass on all sides. As a result, you’ll have a convenient and sun-filled alcove that’s perfectly sized for plants, herbs, or household décor. 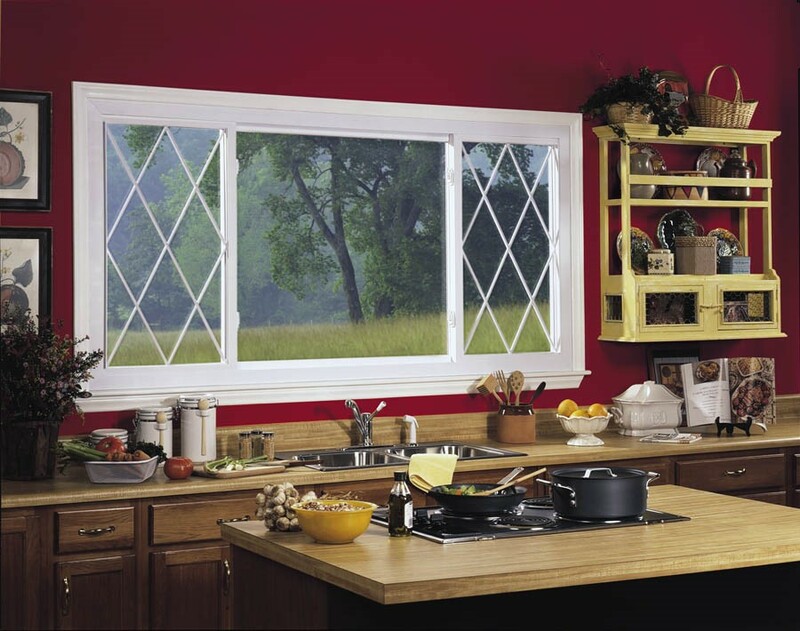 Best of all, our Janesville replacement windows are made with insulating glass that never compromises on energy efficiency! 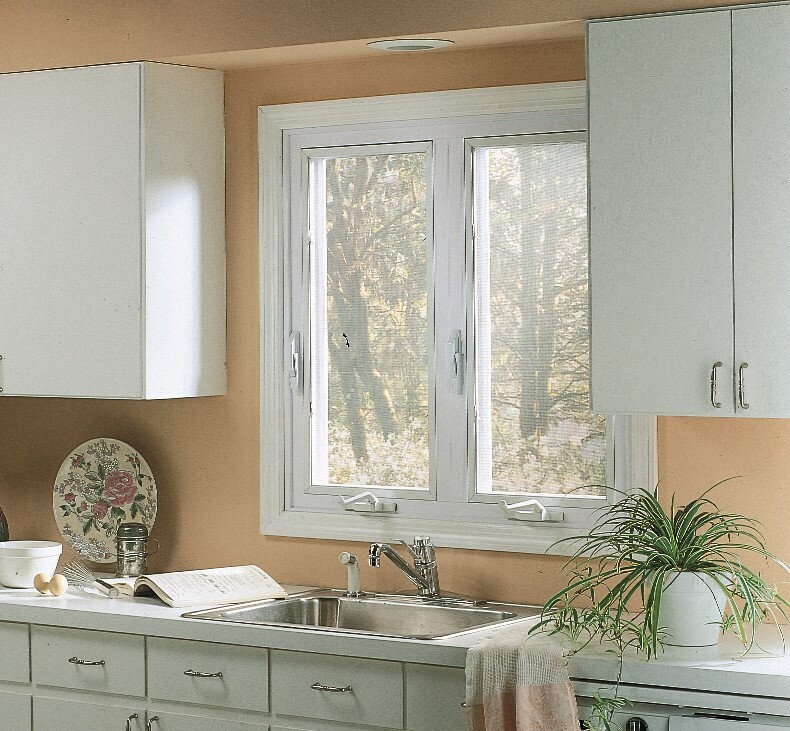 Whether you’re looking for a single new window or a whole set of replacement windows in Janesville, you can count on the local experts at Mad City Windows. 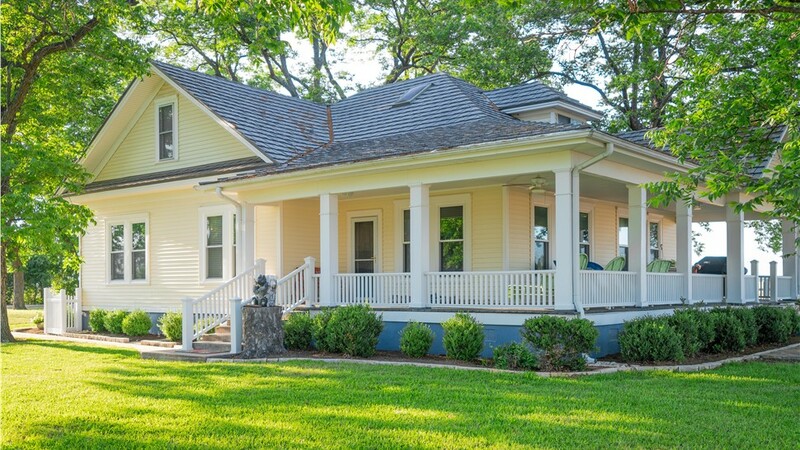 With more than 20 years of experience in top-notch home remodeling across Madison, we’re here to serve you! Learn more and request your free in-home quote by giving us a call or filling out our brief online form today.